How to register to Globe Prepaid Combo All20 Promo? Still not registered? Worry not! 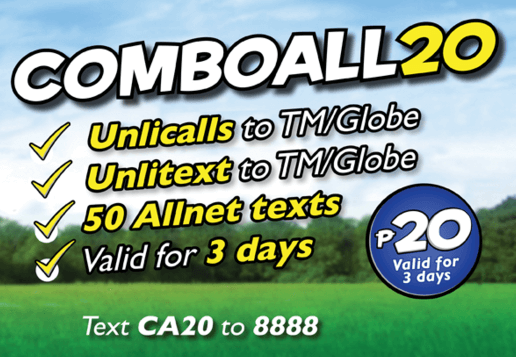 Register now and enjoy the Globe Prepaid Combo All20 Promo – Unli Calls and Text, and experience calling and texting in to another level.